– At the Shoreline Senior Center, 18560 1st Ave NE, Shoreline, WA 98155. Join our email list for meeting reminders and upcoming events. 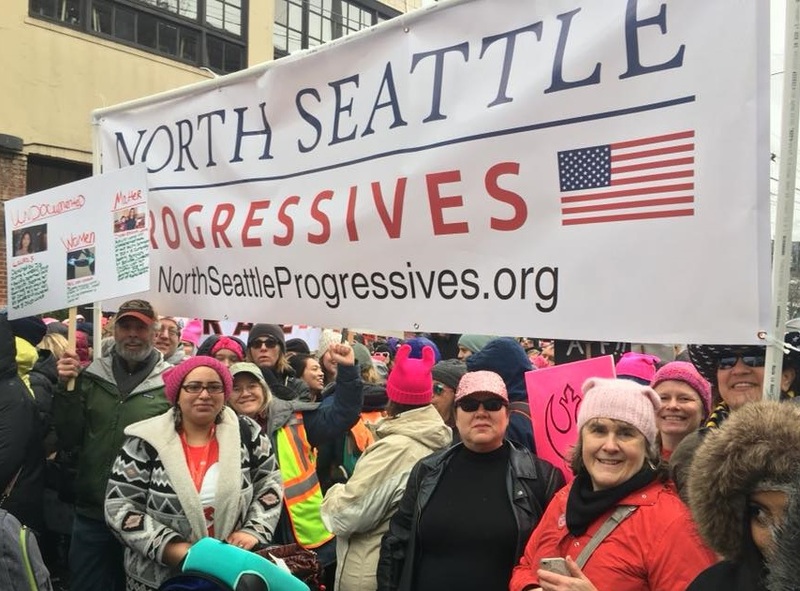 North Seattle Progressives is a non-partisan community organization that opposes unjust political policies based on exclusion, inequality, hate, lies, and fear.